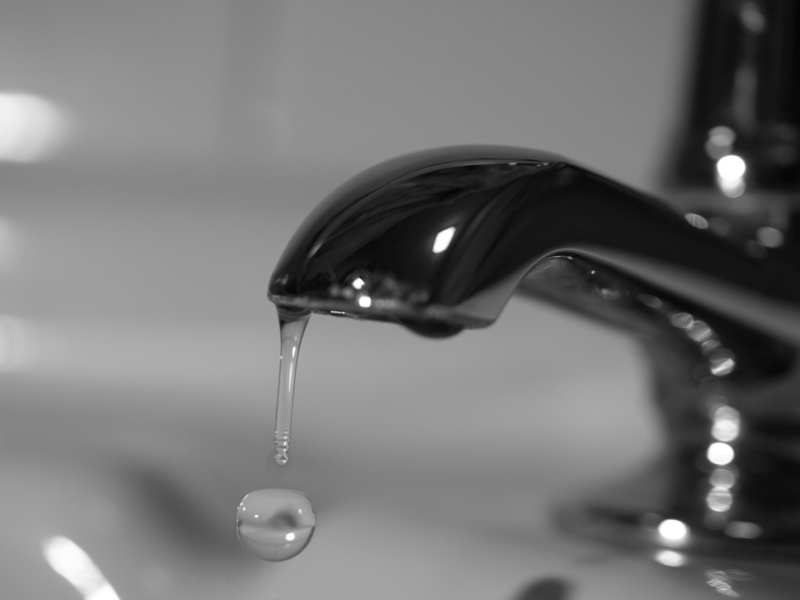 Did you know that a slow leaky faucet can waste up to 7 – 10 gallons of water a day? Not only does it waste water, but you are literaly putting money down the drain when you allow the leak to continue over an extended period of time. Fixing a leak is easy to do yourself. Many home improvement stores carry a faucet repair kit with detailed instructions to help you fix the issue. Doing it yourself versus calling a plumber can also save money. Remember, several drops can make a puddle.